Lauryn Hill has only been out of jail for six months since being locked up for tax evasion ... owing the IRS $1.8 million in taxes. Now, it looks like the singer has managed to find herself on the wrong side of the IRS again, reportedly owing them another whopping $867,000. 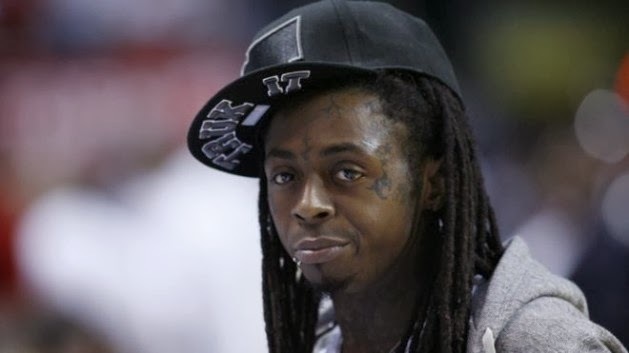 The new year is not looking too bright for "Young Money" CEO and rapper Lil Wayne, who was just slapped with a $12 million tax lien, for failing to pay income taxes in 2011 and 2012. 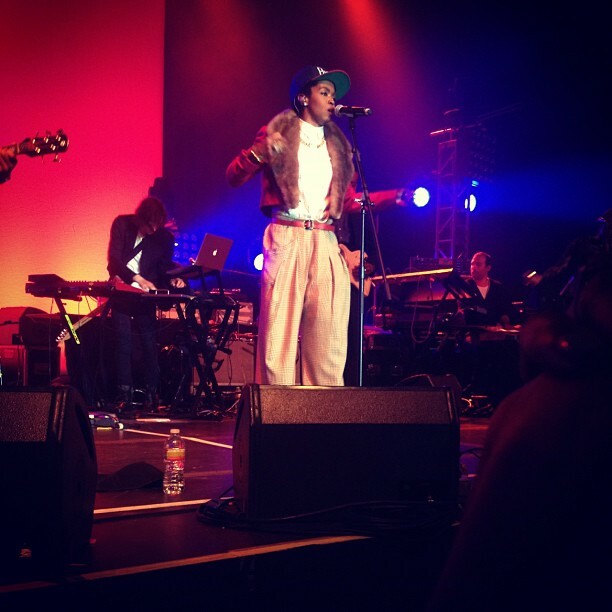 Lauryn Hill Celebrates Prison Release With New "Consumerism" Song! Ms. Lauryn Hill just released a new single on the eve of getting released from prison after serving three-months for tax evasion. In her new song "Consumerism," Lauryn touches on "corporate greed" and "commercialism." 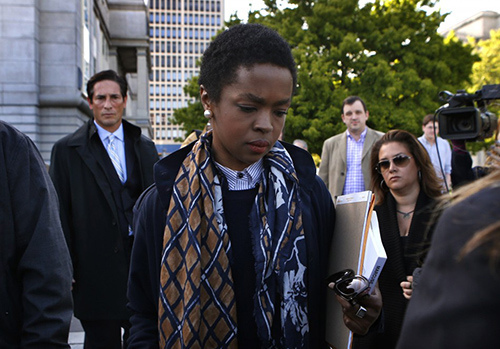 Lauryn Hill Checks Into Federal Prison To Start Three-Months Prison Sentence In Connecticut! 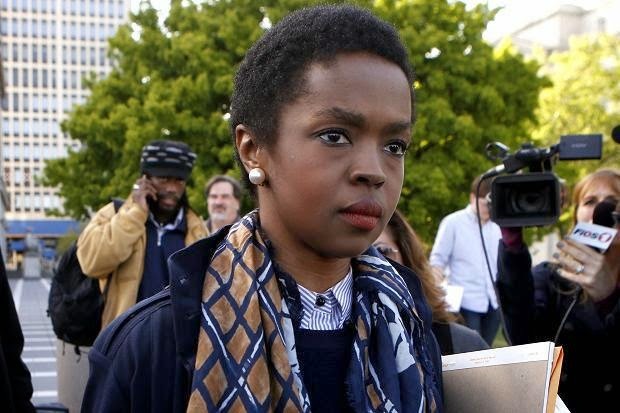 This morning, Lauryn Hill started her three-month prison sentence at the Danbury Prison in Connecticut after failing to pay back $1 million in taxes. Upon her release from the minimum security correctional facility, the 38 year-old singer will under a three month home supervision and then she will have to report to a parole officer for a year. According to TMZ the Grammy Award-winning singer, Lauryn Hill, has reportedly been evicted from her N.J. mansion and evicted by her landlord after failing to pay rent. The landlord is demanding an immediate settlement of Hill's debt, and if that's not bad enough she is still facing up to three years in prison for tax-aversion. Lauryn Hill Signs $1 Million Deal with Sony To Avoid Prison Time! After a New Jersey federal judge gave soul singer Lauryn Hill two weeks to repay a portion of her $968,000 tax debt last week, the singer has now signed a million-dollar recording contract with Sony to avoid prison time on May 6th. An insider tells GWL, Ms. Hill, who has ignored the label for 15 years, took the $1 million record deal to produce five songs, and plans to take out a bank loan of $650K to help pay off the bill. 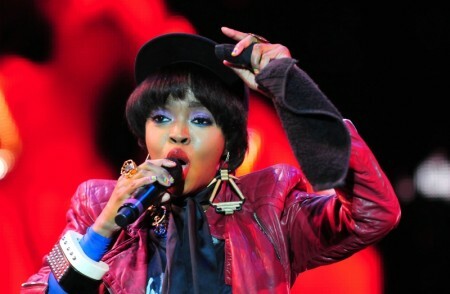 Last night, Lauryn Hill rocked the stage at the "Back 2 Black" festival in Rio De Janeiro, RJ. 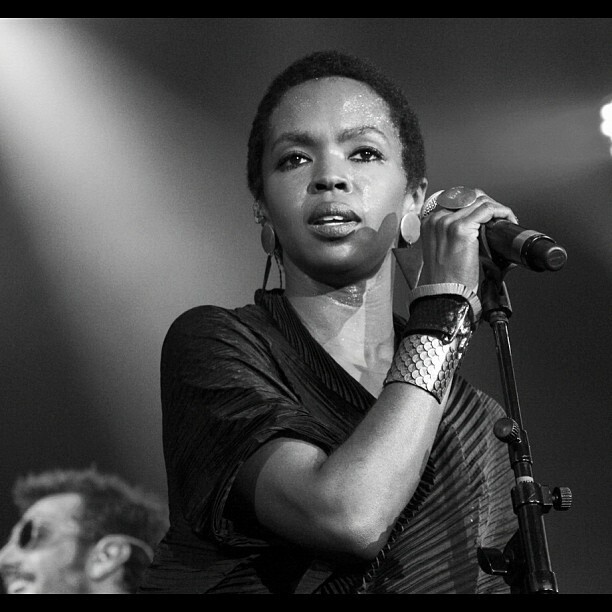 Lauryn Hill Talks About Taking The "High Road" On Wyclef Jean & Rohan Marley's Recent Attacks On Ruining Her Life! 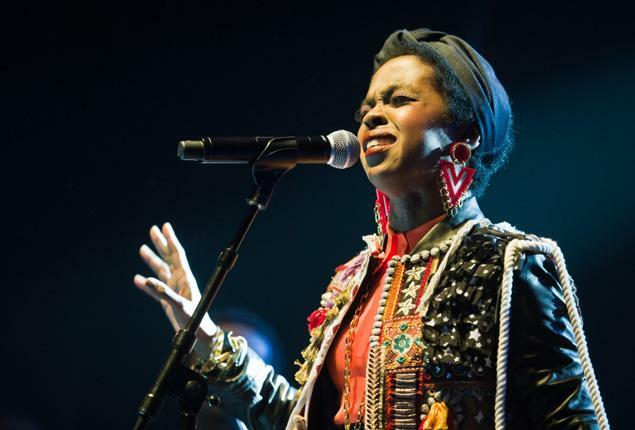 During her performance on stage at the kick off 'Life Is Good' tour, Lauryn Hill breaks her silence about a lot of past life experiences, (Just a little) about Wyclef Jean & Rohan Marley's recent attacks on her life (literally) in Dallas. 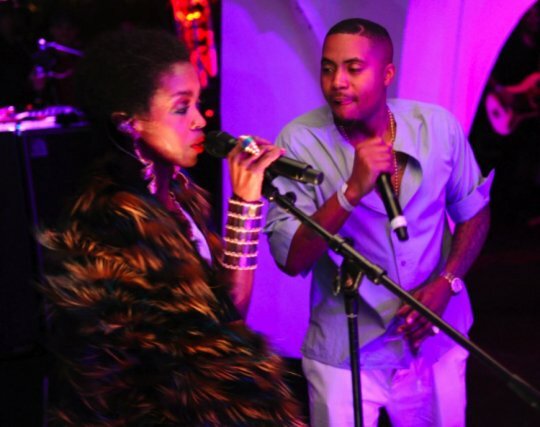 Despite facing three years in prison over tax invasion, the Queen of soul music Lauryn Hill hit the stage to perform her 'Black Rage' single in Dallas while kicking off rapper Nas' "Life Is Good" tour 2012, last night. 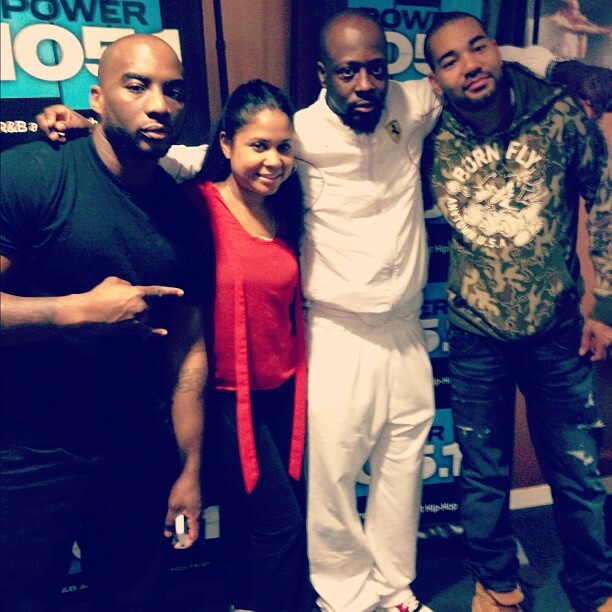 This morning, Haitian rapper Wyclef Jean dropped by New York City Power 105.1's the "The Breakfast Club, to talk about his new book & current projects. Where the rapper is still ranting about his past fling, Lauryn Hill, and calling her "Bipolar/Crazy" and the reason for putting her on blast in his Biopic. Plus, Wyclef also talked about his half naked pic which he recently tweeted out, and not being embarrassed about showing off his "African King Complex." 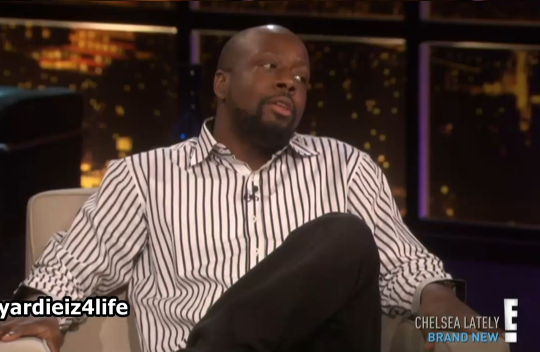 Last night, rapper Wyclef Jean appeared on Chelsea Handler's talk show "Chelsea Lately" where he chatted about being bamboozled in the running for President in Haiti, his biopic "Purpose" and his upcoming books 'Voodoosex,' 'the Chronicles' & more. 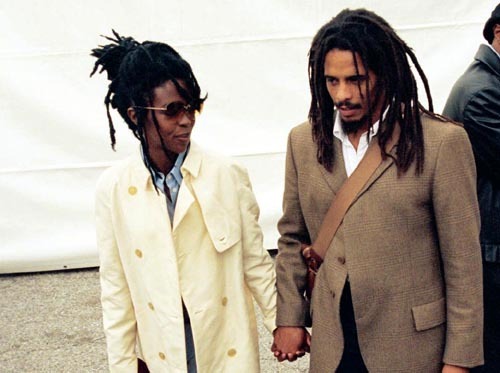 Rohan Marley Saying Wycleaf Jean Knew LAURYN HILL'S Baby Wasn't His! Recently, Haitian rapper Wyclef Jean went on a media frenzy saying he's still hurt by R&B soul singer Lauryn Hill lying to him about her first born son being his, while exposing their past relationship in his new biopic (that's on shelves everywhere) "Purpose."